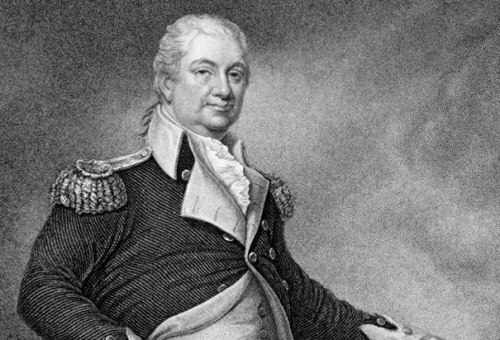 Let’s talk about the early life of Henry Knox. This man was the seventh child from the ten children in the family. He was born on 25th July, 1750. His mother was Mary Knox and his father was William Knox. His father, William Knox worked as a merchant captain. After having an economical collapse, William Knox passed away in 1759. The life of the family was hard after the death of the father. Three years after the death of his father, William Knox, the young Henry decided to leave the house to enroll in the Boston Latin Grammar School. He wanted to help the family financially since he had some younger siblings. The young Henry was very clever and smart. He had his first book store called the London Book Store. He considered himself as a bookbinder. He opened his store when he was only 21 years old. We can say that Henry Knox was an avid reader. He liked to read in his small store. The topics which made him interested so much is military. He read various subjects about military. 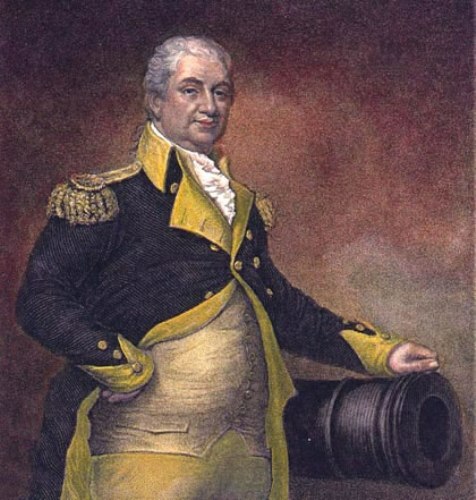 Henry Knox was one of the supporters in the American colonial rights. He was involved in the Boston Massacre in 1770. He was also included as the Sons of Liberty. Knox decided to join the Boston Grenadier Corps. He was very confident as a member in the corps because he had read a lot of military books. Lucy Flucker was the woman who melted the heart of Henry Knox. Both hitched on 16th June 1774. Lucy was the daughter of the Royal Secretary of the Province of Massachusetts. Actually Lucy’s parents did not support their daughter’s marriage with Knox. 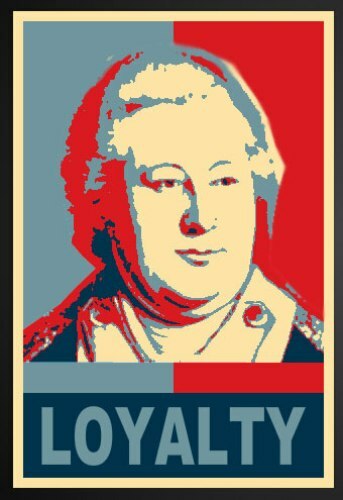 Henry Knox was very helpful in the American Revolution. He became the volunteer in the army of observation in Massachusetts forces. Knox’s capability impressed General George Washington. Since Knox was very intelligent in artillery, Washington wanted to get an advice from Knox when the army needed artillery. So Knox made a plan about it. 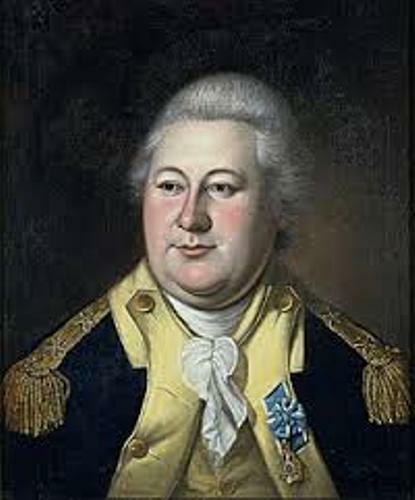 Knox was appointed as the colonel in the continental army. He began to move mortar and gun to Albany from Hudson River and Lake George when he arrived at Ticonderoga. 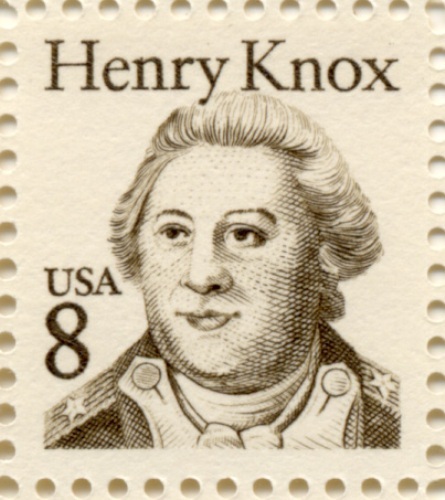 Do you have any opinion on facts about Henry Knox?